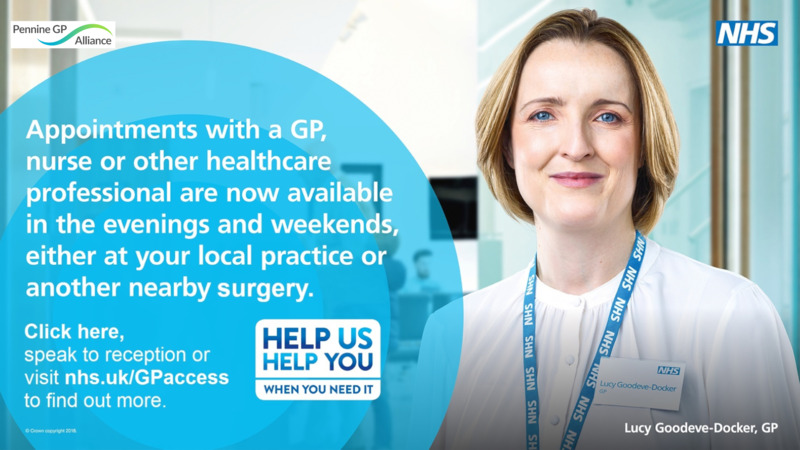 Welcome to Station Road Surgery, providing primary health care for Sowerby Bridge and surrounding areas. Did you know we offer a text messaging service for appointment reminders and test results? Please contact reception to set up this service. Why not download the MJog smart app. Click the logo below to find out more. Click the logo below to book/cancel your appointment online. To use the online service you must have obtained a user name & password from the surgery. Please contact reception for further information. Find out More. The surgery building was opened in 1984 and is the result of extensive conversion works to the old Sowerby Bridge Police Station. Facilities are good, but we are always trying to improve them. We provide ramps and toilet facilities for the disabled. We also have a wheelchair available for anyone who has problems getting their own wheelchair into the surgery. All our patient services are on the ground floor.